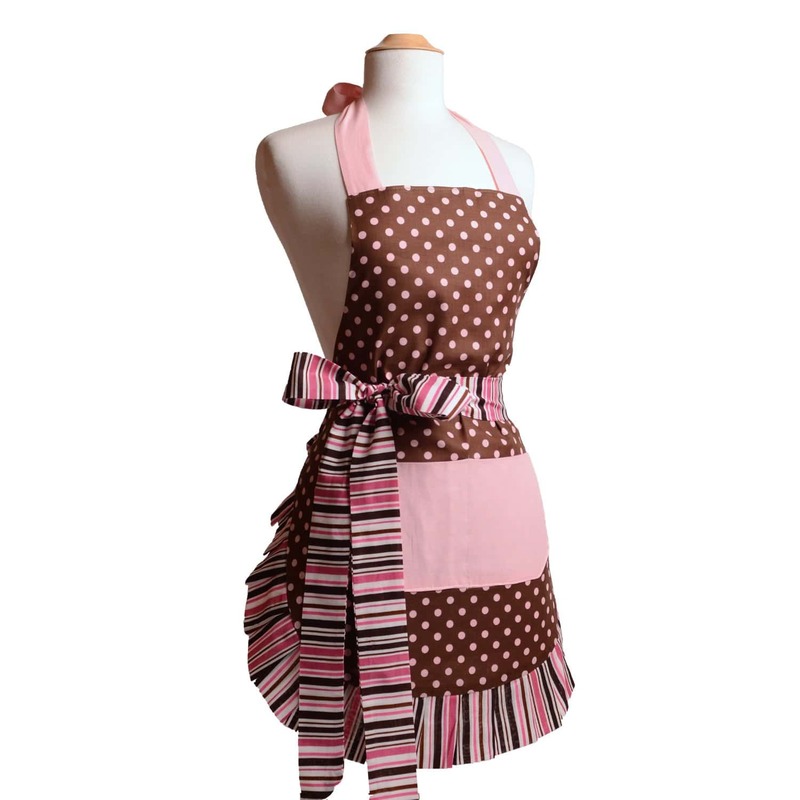 This Adorable Pink Chocolate Designer Apron is the perfect thing for your favourite cook. A wonderful idea for anyone who likes to look their best at all times even when in the kitchen. The combination of colors used here is striking and unique. Sure to appeal to anyone who loves unique and beautiful things. This designer apron by Flirty Aprons not only looks fantastic but is also comfortable to wear and features a practical front pocket. 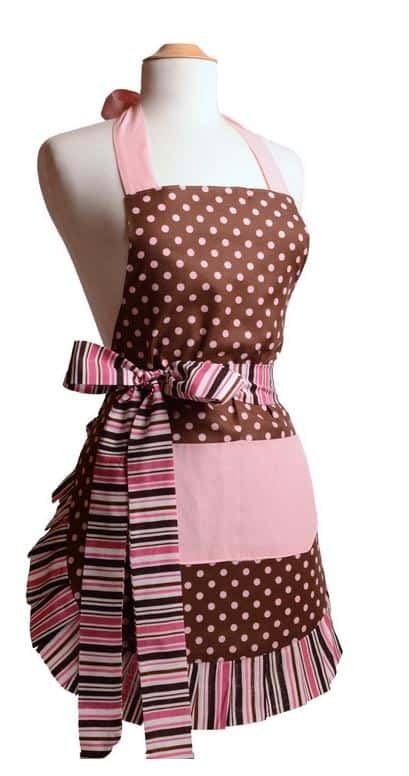 It is available for purchase here ~ Flirty Aprons Women's Original Apron. If you like this apron you may also like to check out the following.